FREMANTLE coach Ross Lyon has refused to hose down the Dockers' growing interest in troubled Gold Coast player Harley Bennell. It is understood the Dockers continue to sound out Bennell and his history as it looks to break its premiership duck in Ross Lyon's fifth season in 2016. 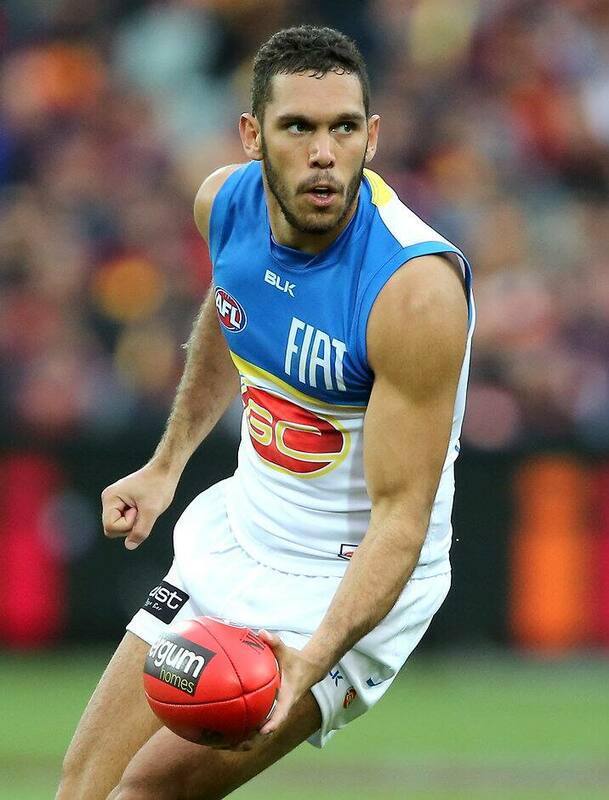 After being pushed out from the Suns for a string of off-field issues, Lyon feels Bennell’s family connection in Western Australia is an advantage to luring him home. "Clearly Harley wants to come home, there's two clubs in Perth and he's got a really strong connection with a lot of our players," Lyon told Channel Nine. "But in saying that, everyone's exploring all options. "He's obviously a very talented young man. "His family's in WA down in Mandurah and he's close to his family. That all points well for a WA club to maybe embrace Harley and give an opportunity to grow. "We’re open to improving our list but they're list management decisions." Mandurah is home to Fremantle's WAFL affiliated side, Peel Thunder which made finals for the first time in the club's history this year. Lyon said he would meet with his players, coaches and list management team on the Saturday before the club's best and fairest (October 10) to gain a greater understanding of the club's list structure for 2016. • What's Harley Bennell's trade value? • Who wants to play Harley Powerball?